Lot Size: 0.11 Acres / 4911 Sq. Ft. Directions:Hwy 512, exit Portland Ave S to 112th Street. Right on 112th. Right on Golden Given. Right into the golden gate townhomes, right on 110th St E and home is the first one on the right. SchoolsClick map icons below to view information for schools near 1209 109th St E #34 Tacoma, WA 98445. Tacoma Real Estate at 1209 109th St E #34 Tacoma, WA 98445. Description: The real estate listing at 1209 109th St E #34 Tacoma, WA 98445 with the MLS# 1409021 has been on the Tacoma market for 71 days. This property located in the Midland subdivision is currently listed for $206,000. 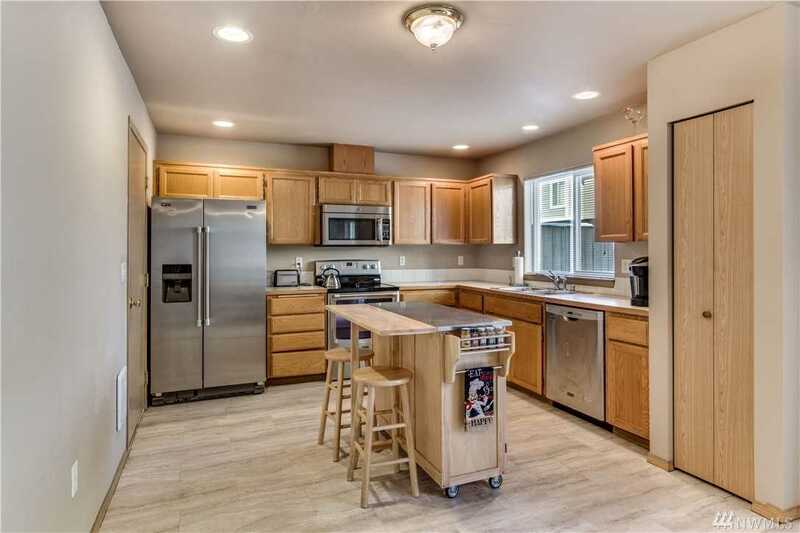 You are currently viewing the property details of the NWMLS listing at 1209 109th St E #34 Tacoma, WA 98445, which features 3 bedrooms and 3 bathrooms, and has approximately 1433 sq.ft. of living area.